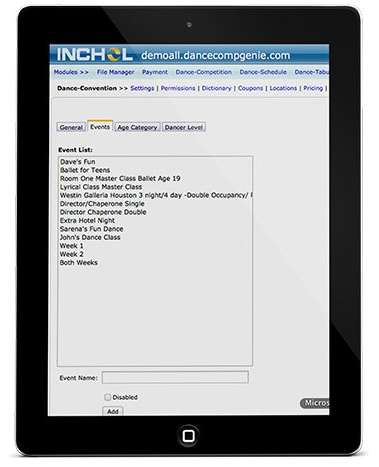 DanceComp Genie Convention is a great way to collect registration for your dance convention, workshop, intensive or festival. 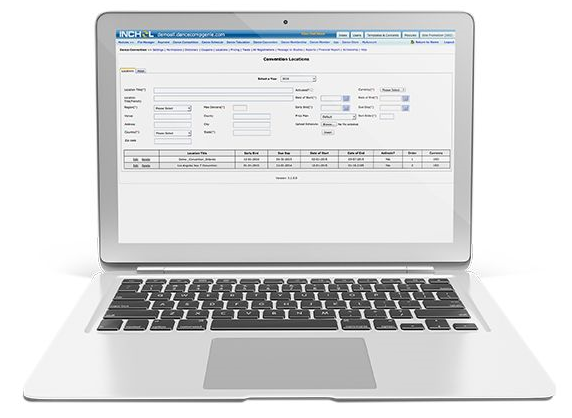 It has many built-in features designed to increase registrations and add-on event product sales. It’s a great tool to help take your business to the next level. Tools designed to promote and grow your business. 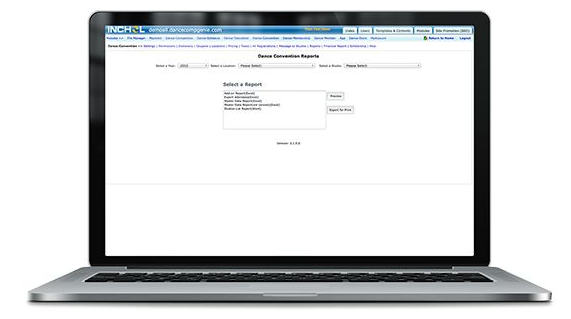 Help protect your customers by ensuring their online information is saved in a secure and monitored environment. DCG servers are protected, monitored and backed-up. You and your customer’s data is well protected! Access your account at anytime from any computer in a safe, secure environment. 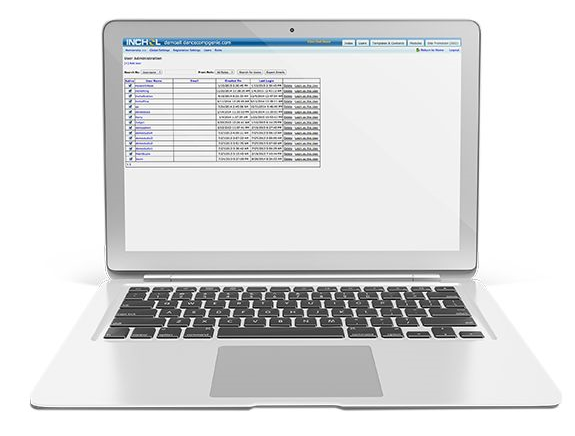 The software will automatically total each dancer or studios registration and provide them with various payment options. 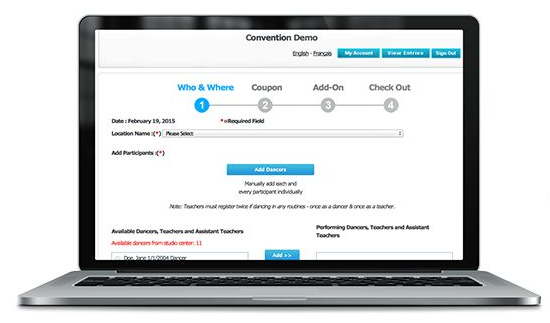 DanceComp Genie registration for conventions supports payments via checks, credit cards, or a combination of both. 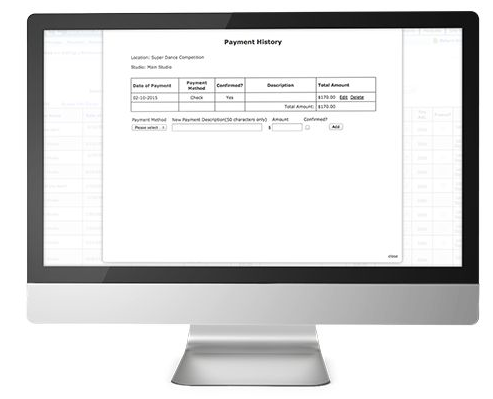 We can integrate with any payment processor to provide maximum flexibly for our clients. From clothing to merchandise to dinner gala tickets – setup an add-on section to showcase your best products or special events during registration. Get the knowledge you need to grow your business in the most optimized fashion. Learn about the differences of your customers across each location to provide them with the best service and the most entertainment. Analytics at it’s best! Setup special discount codes and share them with your customers. Hand out scholarship codes to winners and encourage repeat registrations for the next season. You can also setup discounts based on registration totals that automatically apply to the registration at the check-out screen. Access and manage all studios, dancers and families with profiles on your registration portal. Download contact information for mail-outs. 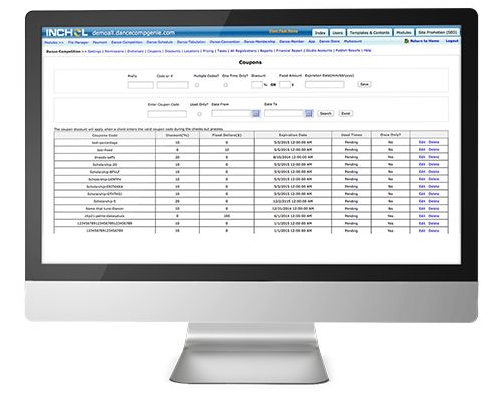 Manage your staff members by setting permissions for limiting access to key areas. Connect your business with the world’s largest database of dance studios and dancers. Studios love being able to transfer their accounts to tons of dance conventions and want you to join the network. 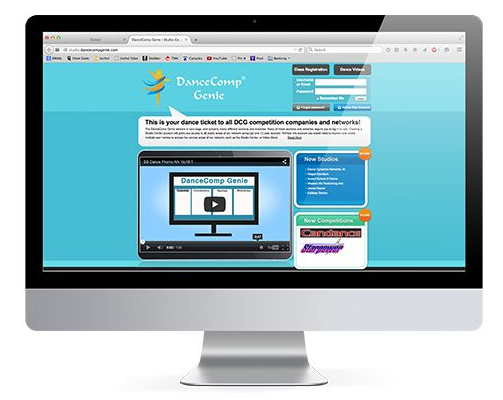 Over 15 000 dance studios use DCG Registration.